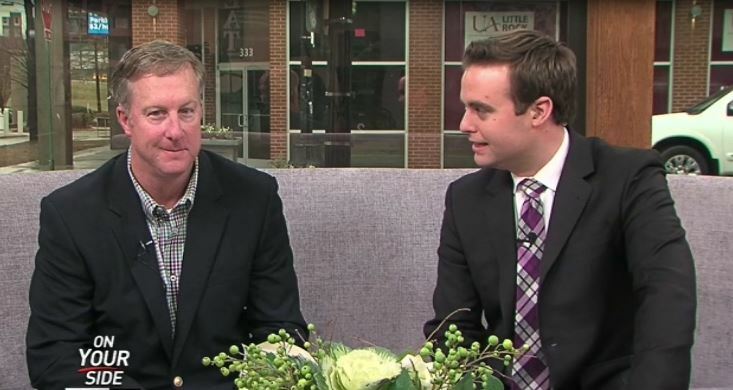 VA Loans are the excellent way for Veterans to purchase a home or refinance an existing one. 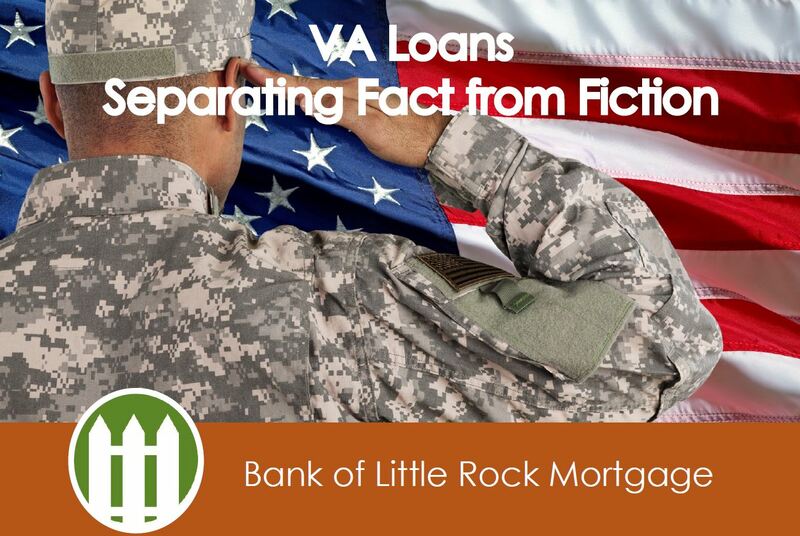 Unfortunately, there are some misconceptions about the VA loan process. VA loans do not have to be difficult to understand.